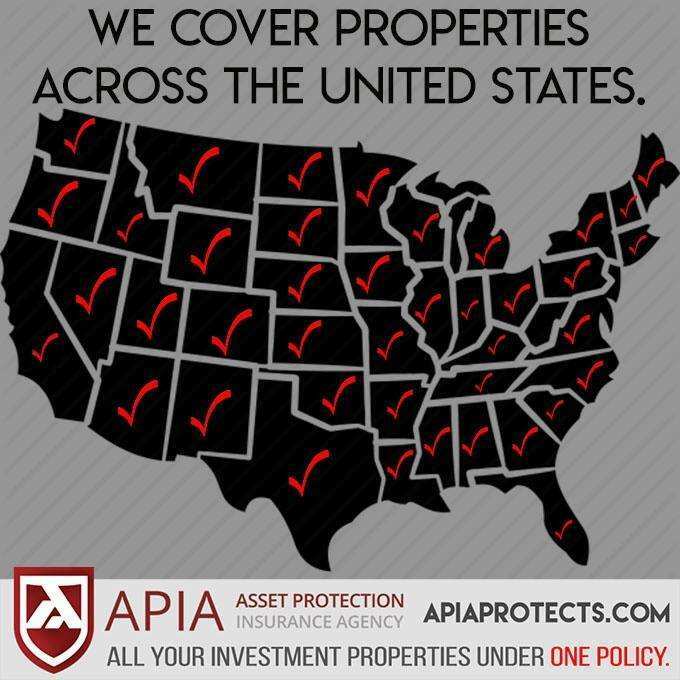 APIA can put all of your properties under ONE POLICY with our real estate investor portfolio insurance. -Easily add or remove properties on your policy anytime with a quick email. -Pay for the exact days the property is on the policy. -Direct billing to mortgage company for your escrowed properties is available.